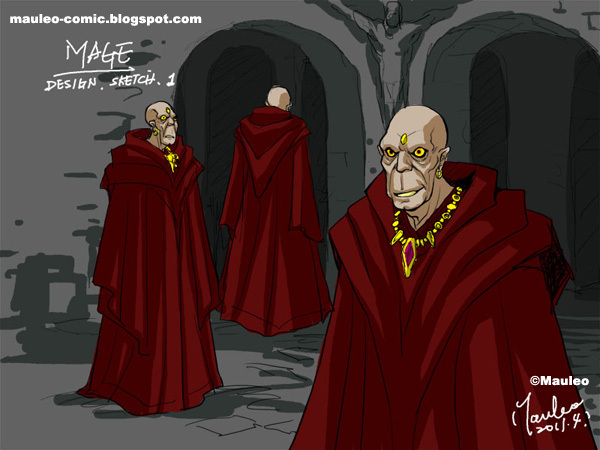 These are sketches of the new project "Hercules and the Mage". Hope Hercules gets bound with his wrists behind him! The mage piece is beautiful. Love the lines and colors. Can hardly wait to see the finished project.